The Mission of the Coca-Cola CMO Summit is to provide an open forum for the exchange of ideas and best practices among our most respected industry leaders and partners. 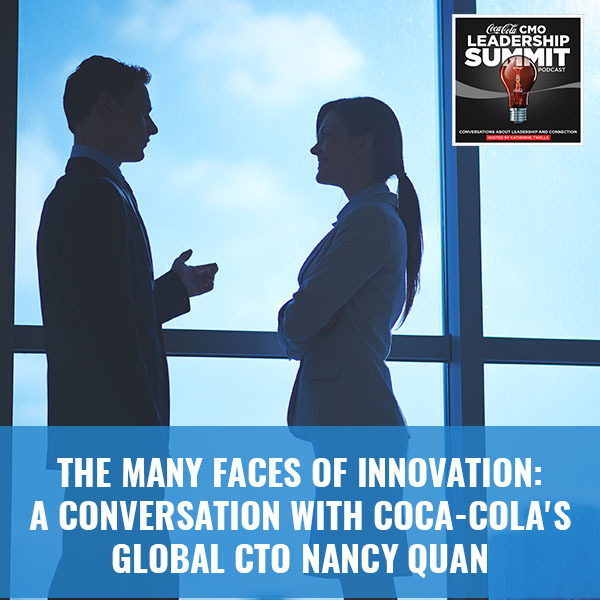 The Coca-Cola Company serves as a catalyst, creating space for community, conversations, and peer connections that will uplift all who engage - both the participating brands and the individual leaders who guide them. 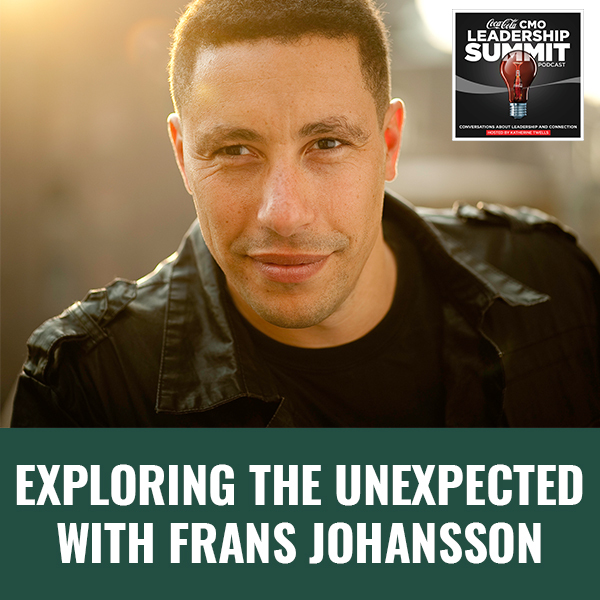 Our authors and speakers offer thought provoking content and welcome direct interaction among marketing leaders allowing the conversation to be expanded to benefit the greater community. Our ultimate goal is collective growth through collaboration of all participants, both during the annual summit and throughout the year through the ongoing engagement of the community. This year will be our eighth year of bringing together some of the most innovative leaders across brands and channels. Each year we explore a theme and this year we will dive deeper into our need to stay connection to something greater the ourselves. There is a Japanese concept referred to as ikigai that has been shared as the common link between people who live the longest lives. It points to the importance of purpose and the need to understand what you are good at, what the world needs, what you can get paid for and what you love. The essence of ikigai is the point of intersection between these four points. While these four questions are a highly personal journey, our ability to establish meaning and purpose also allows us to connect into a greater process of co-creation where everyone contributes their own unique part. Being a part of a community is nothing new and we are still wired to require tribal acceptance because without that it we would not survive. In today’s world you can isolate yourself and still physically survive yet we cannot thrive and grow without a connection to the greater whole. Technology has made us more connected than ever virtually yet has brought about a new sense of isolation when we go too long without face to face human interaction. Navigating the digital age continues to be a key leadership conversation and one we will continue at the Summit. Following last year’s visit to Google we will continue to offer a day 2 experience that is all about the digital revolution. The Summit exists to foster a sense of community and the sharing of best practices. If you have questions about the CMO Summit please contact us and we can share more.